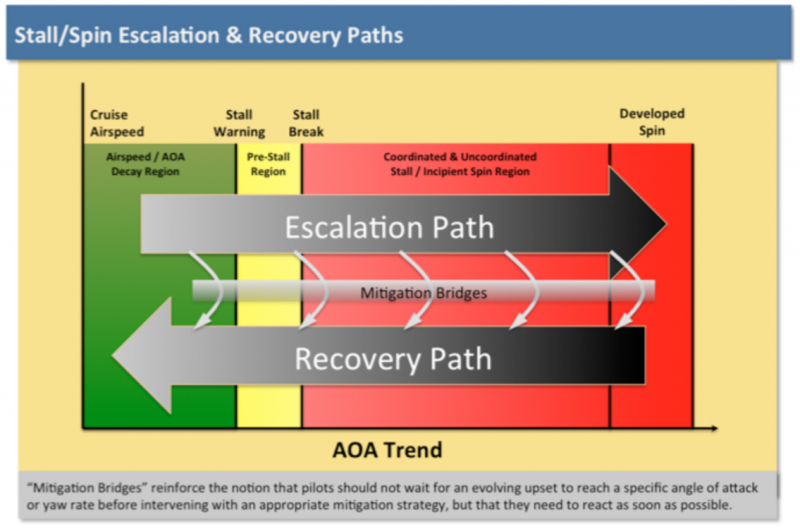 The International Civil Aviation Organization (ICAO) has created Document 10010, Manual on Aeroplane Upset Prevention and Recovery Training outlining broad principles for the delivery of Upset Prevention and Recovery Training (UPRT). 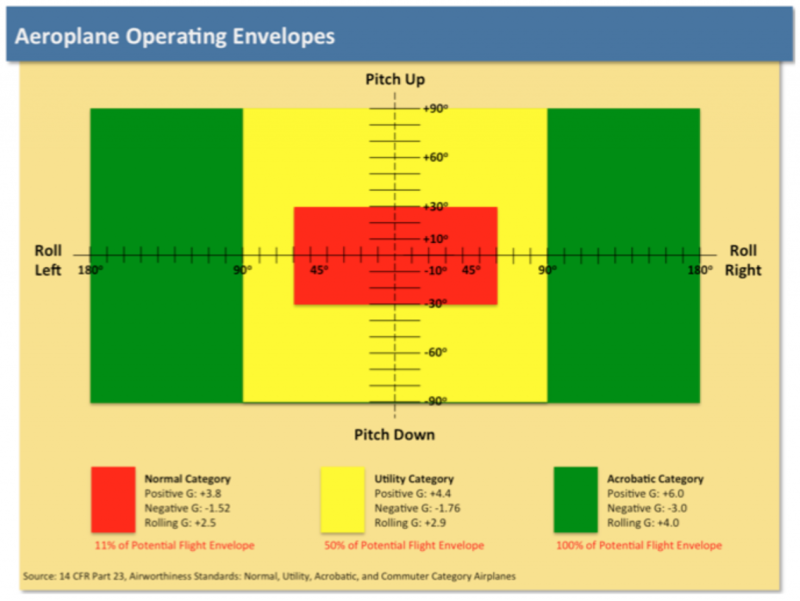 UPRTA congratulates ICAO on the creation of this much needed guidance document, and on the coming Loss of Control In-flight Symposium to be held in Montreal on May 20-22, 2014. While ICAO has made great strides in their initial attempt at defining UPRT standards, the Mission and Goals of UPRTA go beyond the boundaries laid out by the new ICAO Manual. 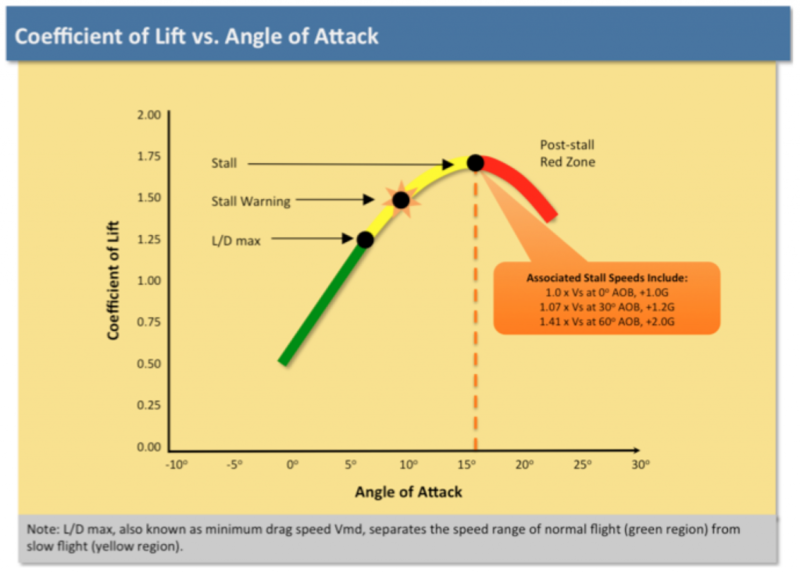 The following paper identifies the principles of UPRTA as UPRT moves into the mainstream of civil pilot training worldwide. Background: Loss of control in flight (LOC-I) was the leading cause of fatalities in commercial aviation between 2001 and 2011. 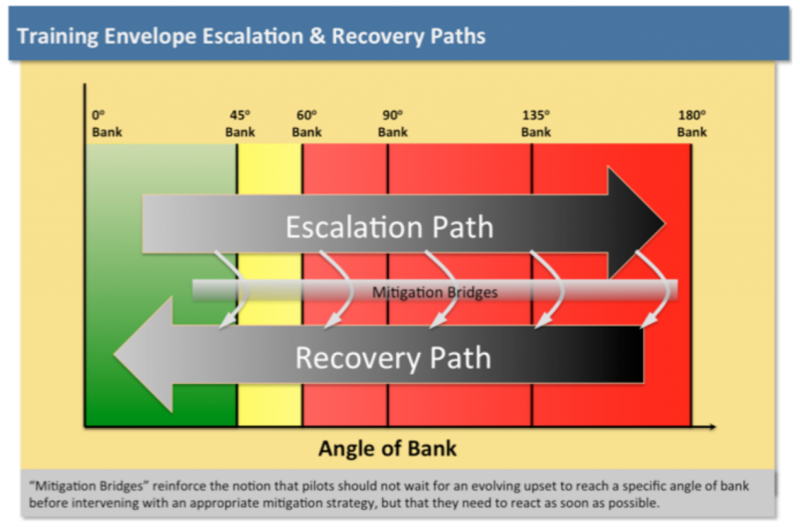 Consequently, reducing the number of LOC-I accidents is now a priority of the International Civil Aviation Organization (ICAO). 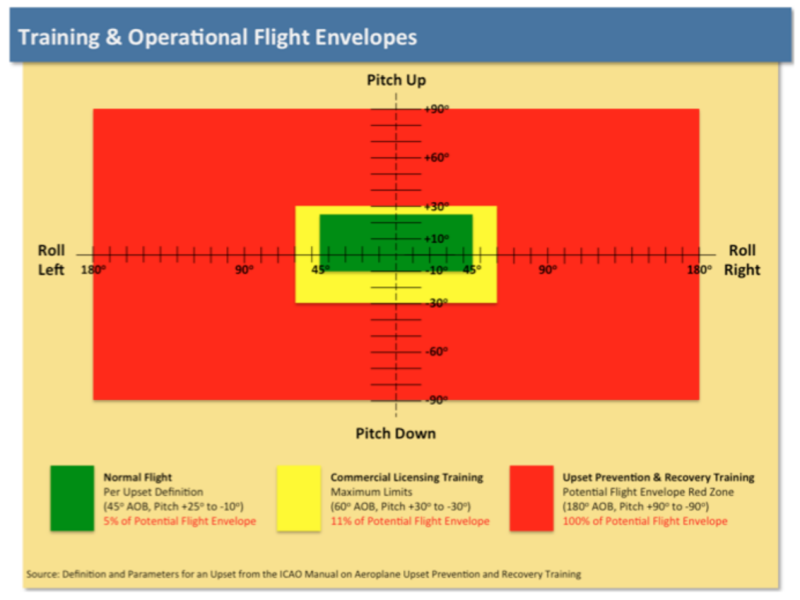 ICAO and other stakeholders have developed harmonized training requirements to address LOC-I events, and ICAO recently published the Manual on Aeroplane Upset Prevention and Recovery Training. 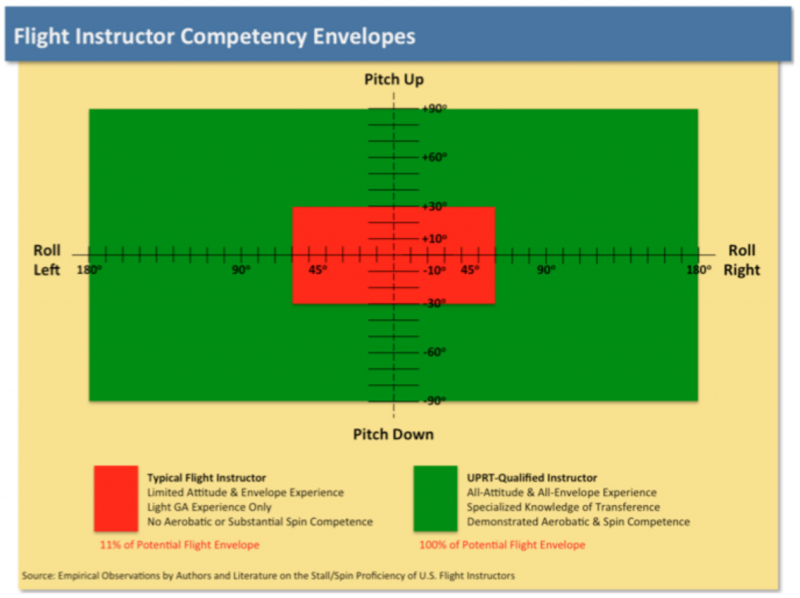 With emphasis on tightly integrating academics with flight simulation training device (FSTD) and on-aeroplane tracks, the manual provides guidance to developers and providers of upset prevention and recovery training (UPRT) programs. 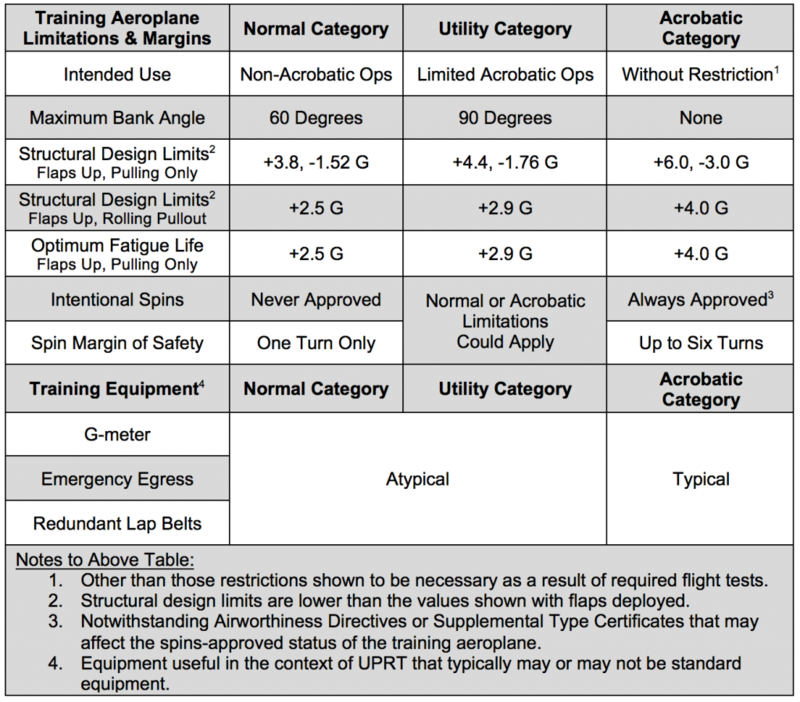 Note: Although pilots may casually refer to an aeroplane’s capability as beingacrobatic or utility, aeroplanes can be certificated in multiple categories. The Standard Decathlon, for example, looks and is considered to be acrobatic, yet it is actually a dual category aeroplane: it has both normal and acrobatic operating envelopes. Consequently, the aeroplane’s intended use, approved maneuvers, and design limits will depend on how it has been loaded.